Scranimals - Audiobook | Listen Instantly! So put on your pith helmet and prepare to explore a wilderness of puns and rhymes where birds, beasts, vegetables, and flowers have been mysteriously scrambled together to create creatures you've never seen before -- and are unlikely to meet again! 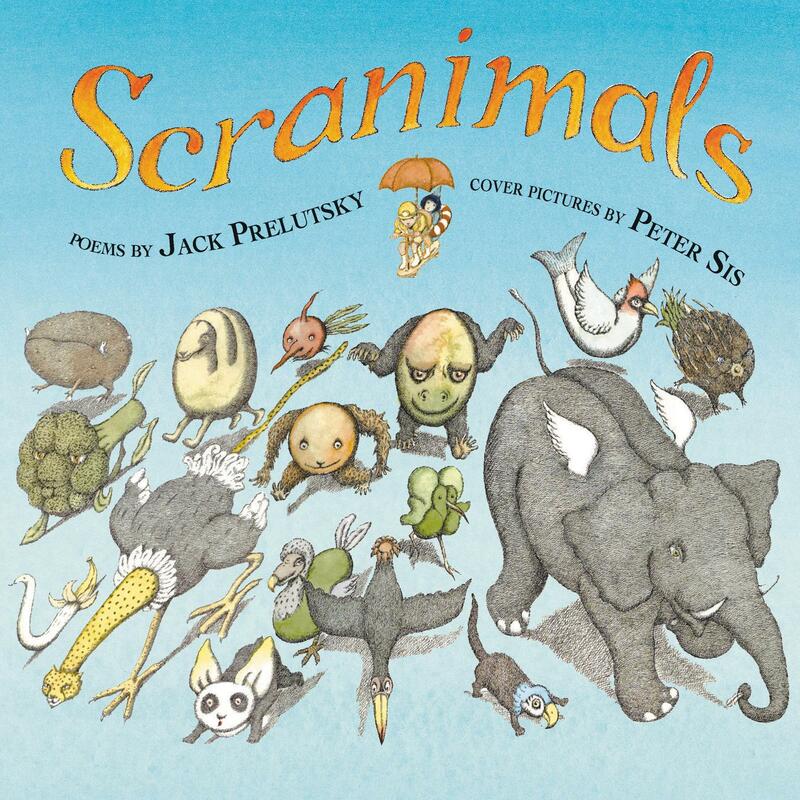 Your guides -- Jack Prelutsky, poet laureate of the elementary school set, and two-time Caldecott Honor artist Peter Sis -- invite you to join them on an adventure you will never forget! Jack Prelutsky was the nation’s first Children’s Poet Laureate. He has filled more than fifty books of verse with his inventive wordplay, including the national bestsellers Scranimals and The New Kid on the Block. He lives in Washington State.